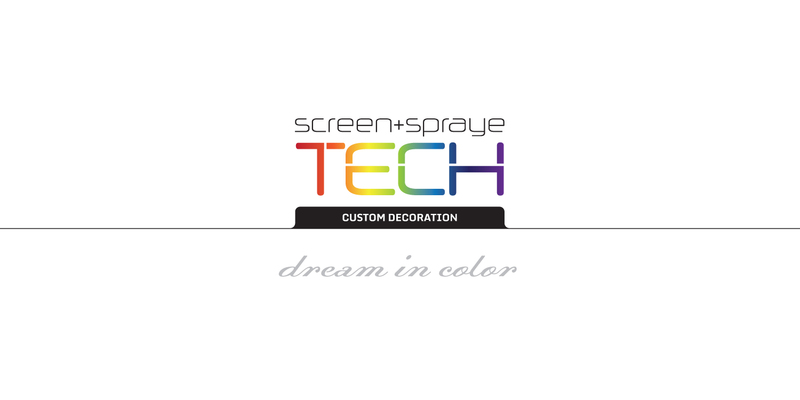 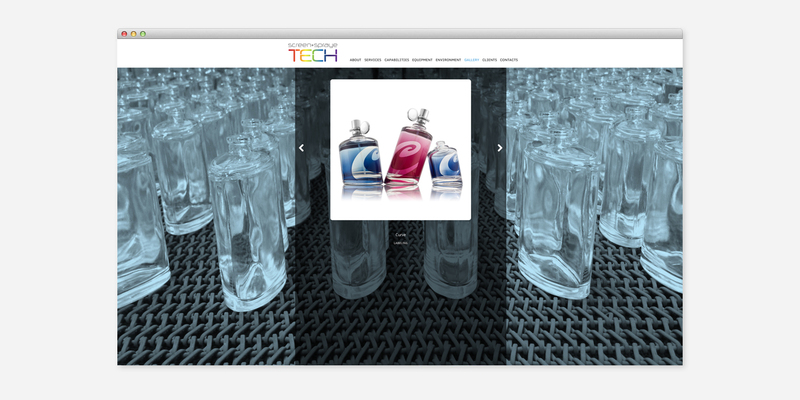 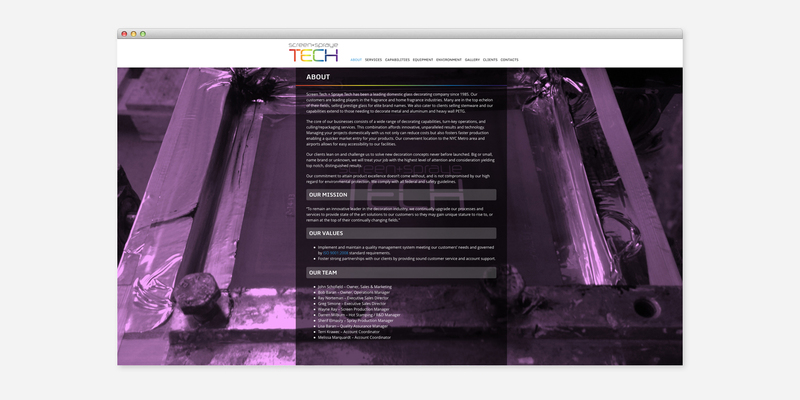 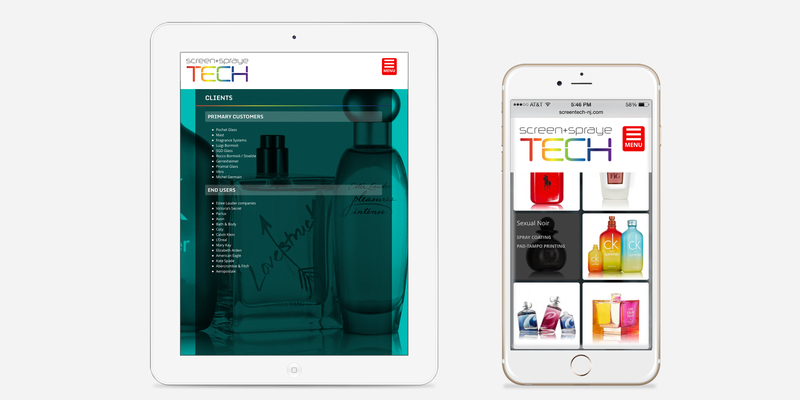 Create new branding to synthesize two sister companies, Screen Tech and spray Tech, into one identity. 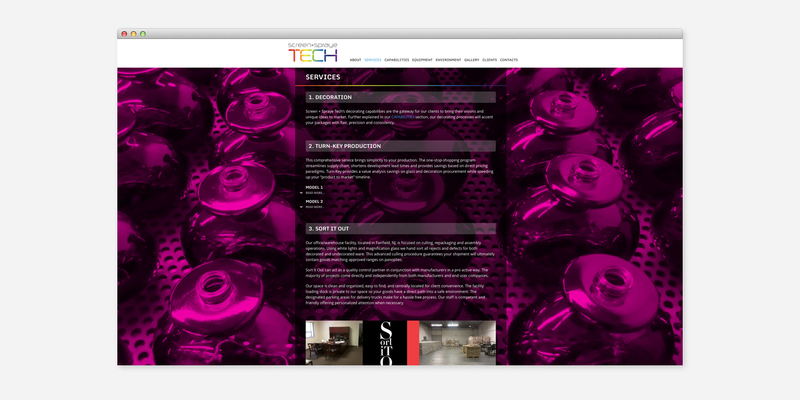 New logo design, tag line, business cards, launch ad and website. 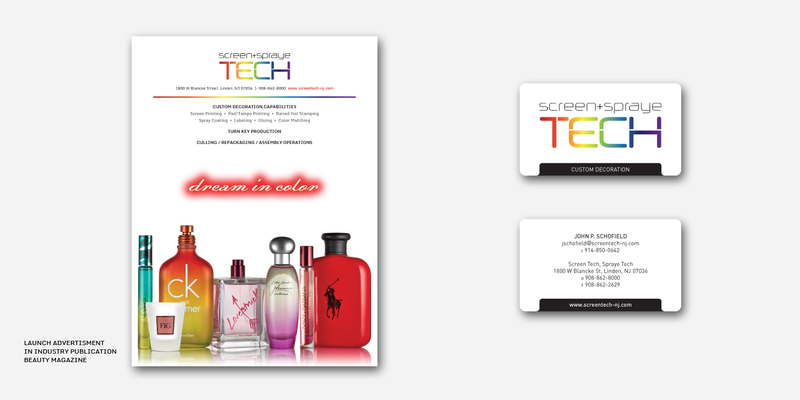 The graphics underscore the nature of their business by highlighting the aspect of color. 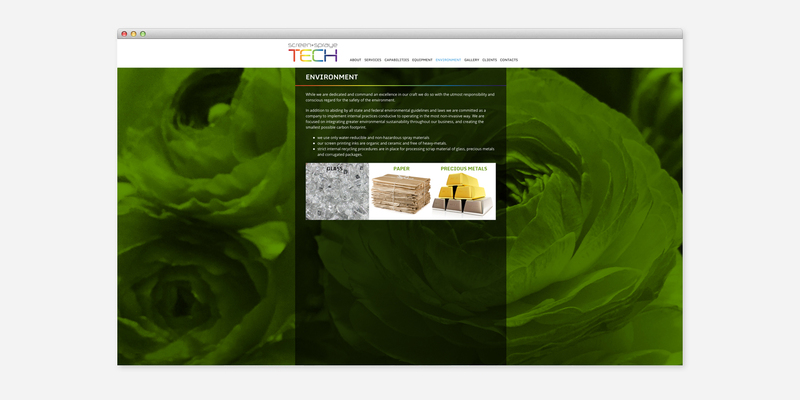 Photographed images needed to create background artwork of all web pages and other pictorial images that explain the business. 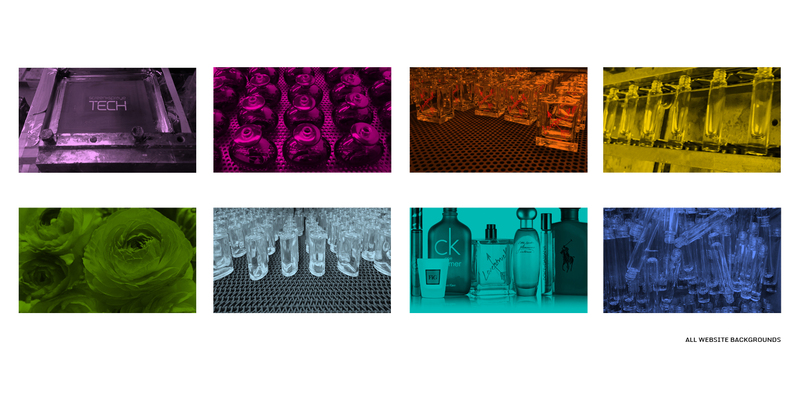 Directed all product photography.